Mentor and Mentee applications for the 2018-2019 are now closed. Applications for the 2019-2020 academic year will be posted in August 2019. Sponsored by the Carl A. 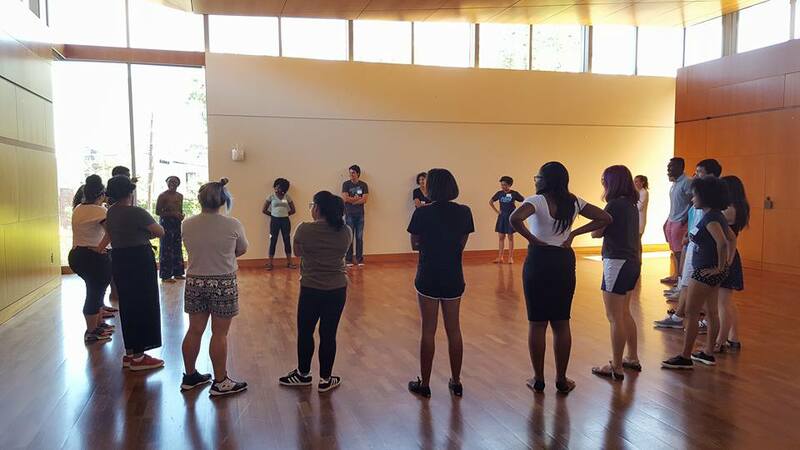 Fields Center, the Princeton University Mentoring Program (PUMP) is a program for students of color designed to assist first-year students in their academic, cultural, and social acclimation to Princeton. PUMP pairs each first-year student (mentee) with a sophomore, junior or senior who serves as a peer mentor to help mentees navigate campus life and create a network of support. Through this program, mentees gain a sense of belonging and community, participate in academic workshops and social activities, increase their knowledge of campus resources, and build connections with peers, campus professionals, and alumni. PUMP offers one-on-one mentoring. Each mentee is paired with a mentor based on several factors including intended major, professional interests, hobbies, hometown, race, ethnicity, gender, and languages spoken. Mentors and mentees are encouraged to meet regularly for 3-4 hours per month throughout the academic year. To further enhance the mentor/mentee relationship, PUMP also offers educational workshops, study breaks, off-campus trips, and monthly socials.